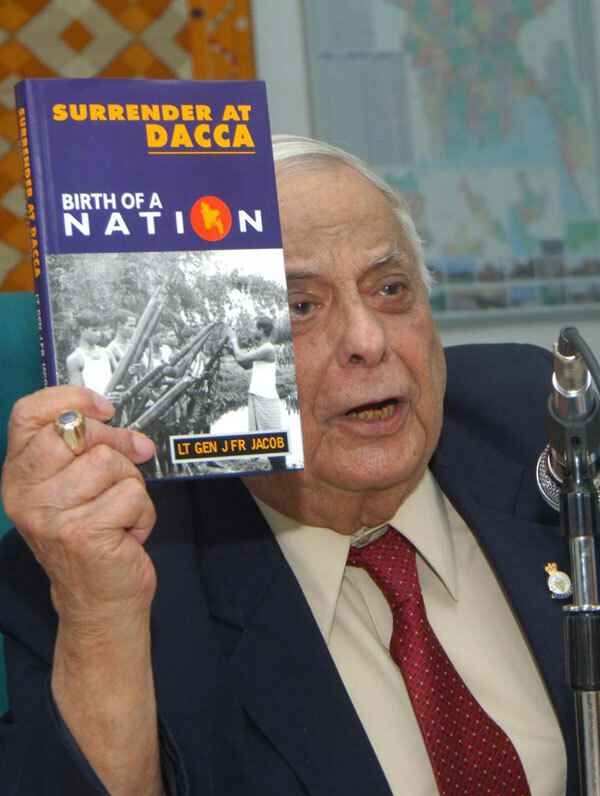 Bangladesh declared its independence on March 25, 1971 and had accomplished it when General A.A.K. 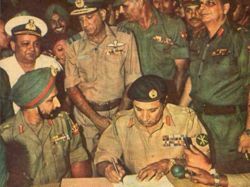 Niazi, Pakistani Army Commander had signed the ‘instrument of surrender’ at a public function held at Dhaka’s ‘Racecourse Maidan’, at 4.30 p.m. on 16th December, 1971. 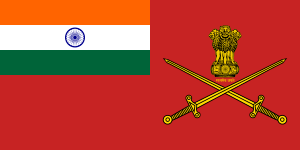 Major General J F R Jacob, the Chief of Staff at Hq Eastern Command of Indian Army was the architect of this instrument of surrender. He is a Baghdadi Jew. Indira Gandhi, Prime Minister of India, during 1971, initiated Liberation of Bangladesh with military action in Chittagong Hill Tracts. The battle plan of this military action is known as Operation Eagle. I had participated in ‘Operation Eagle’. 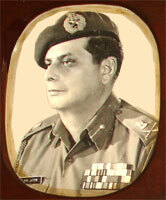 The South Column Unit of Operation Eagle commanded by Lieutenant Colonel B K Narayan of the Regiment of Artillery included a Kochi Jew, Captain Kottayam Chacko Kurien who had served as the Unit Adjutant.